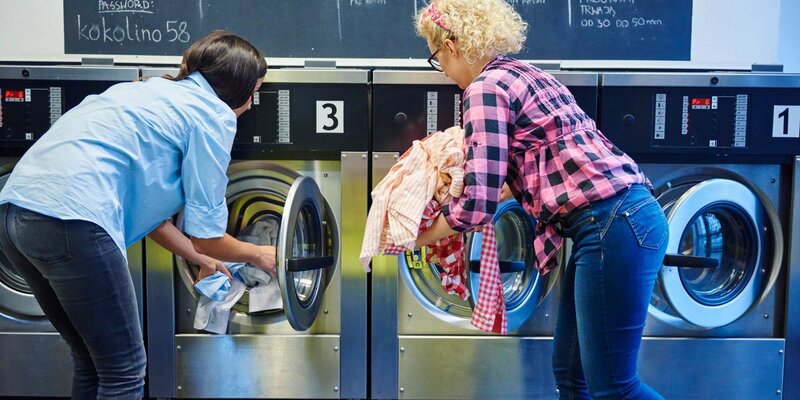 We are the market leader in self-service laundries in Poland. 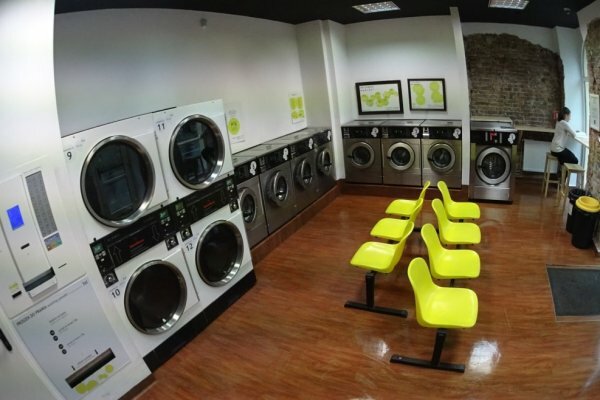 Since 2007, we have been working to provide you with the cheapest washing service in the best quality. 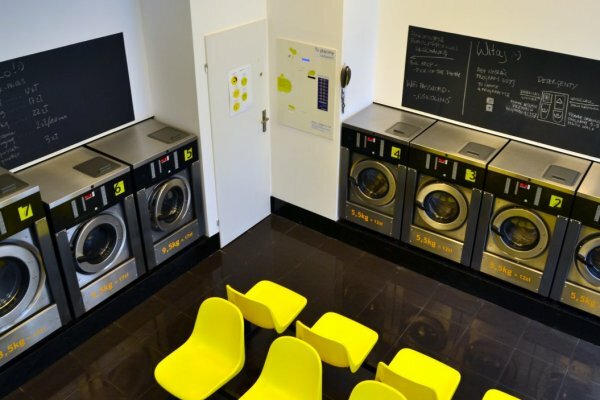 Small washing machines - for those who are on the go and for those whos machine broke down. 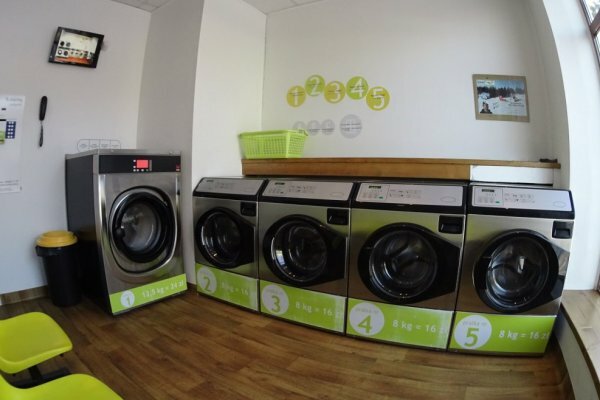 Big washing machines - it's the cheapest way to wash quilts and other big things.. Our laundries are the showcase of our previous work and we are proud to invite you to visit them. 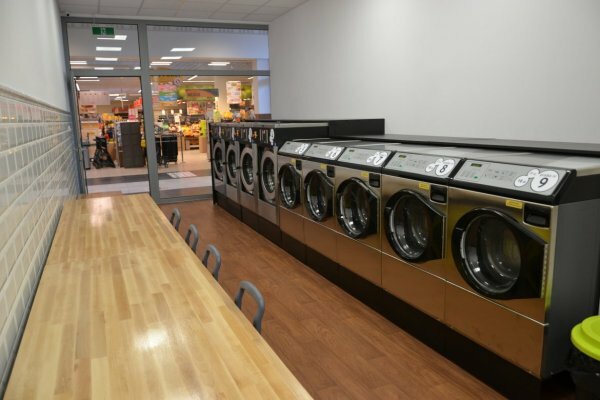 Pepepralnia use the most modern and at the same time proven solutions. We pay the greatest attention to the observations of our clients because it is them who allow us to constantly develop and improve the services we offer. We have been with you for over 6 years constantly developing and introducing innovative solutions for continuous improvement of our services. We encourage you to contact us. We will answer all your questions and doubts. © 2018 pepepralnia.pl. All rights reserved.